Steelers Have Great Chance of Winning The AFC | "IT'S A STEELERS WORLD"! Let’s face it, the Pittsburgh Steelers are the most overlooked team in the NFL. 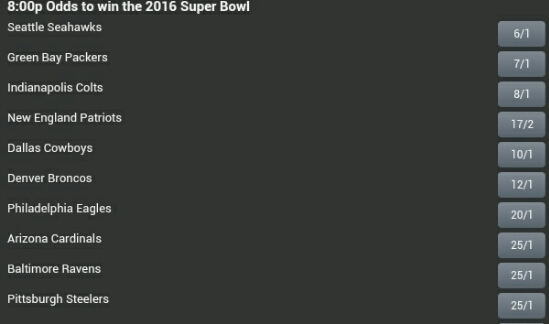 Despite victories in eight of their last 10 regular season games last season on the way to winning the AFC North, the black and gold currently are not considered among the top five favorites to win the Super Bowl. 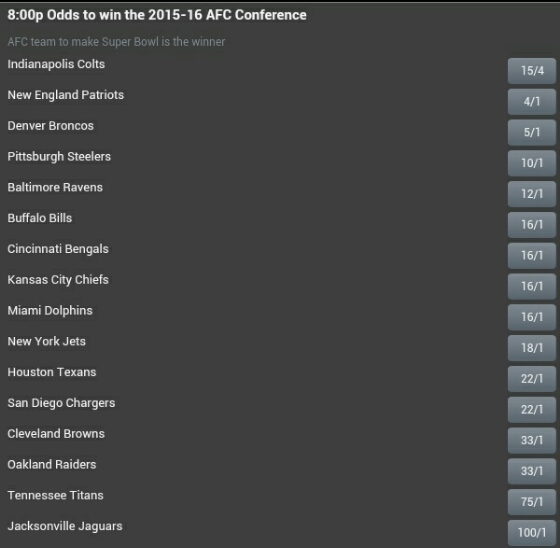 Absolutely ridiculous odds if you ask me, and as if that isn’t bad enough the Steelers don’t even rate among the top three in their own conference, as Indianapolis, New England and Denver all have better Super Bowl victory odds. You can argue the fact that the Indianapolis Colts have a good chance of winning the conference, that is if the don’t go up against the Steelers. The Denver Broncos? They have a slim to semi-good chance as well, barring the same playoff scenario as the Colts. But the one team I believe will not be in the mix is the New England Patriots. 10/1 odds is a far cry from just how strong the Steelers conference title odds should be, in fact these so-called odds aren’t even in the field of play. But I have never been one to pay attention to the odds. ESPN’s NFL Insider, JC Joyner wrote a piece that directed me to this topic, and why I decided to take his findings and run with. Along with ESPN’s Jeremy Fowler (video above), I have to say that I not only believe the Pittsburgh Steelers should win the AFC, but they will..on their way to Super Bowl #7.